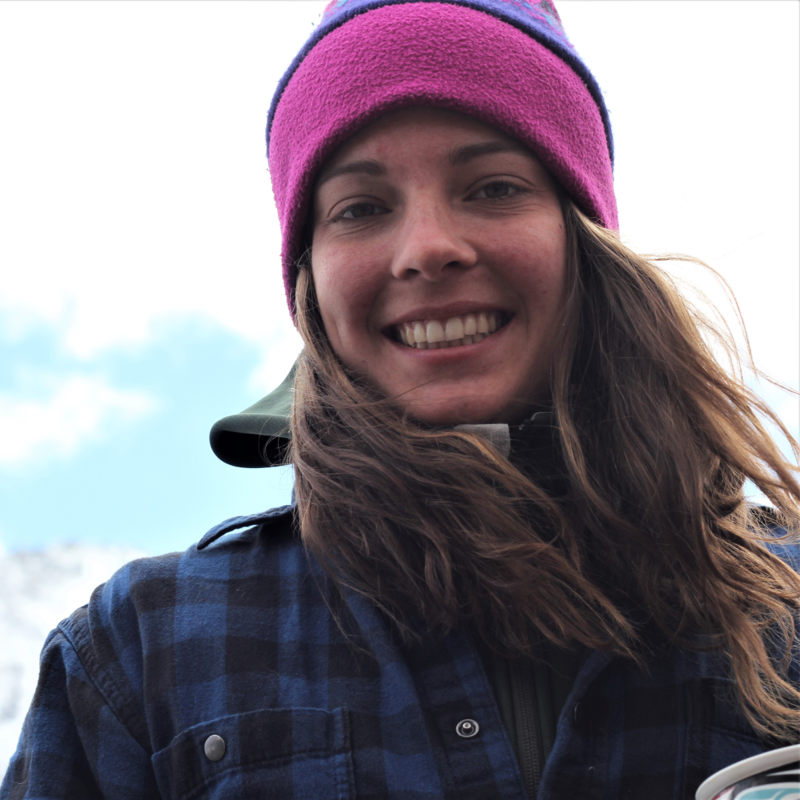 Natalie is a whitewater kayaking, rafting, canoeing, and backpacking instructor for NOLS. 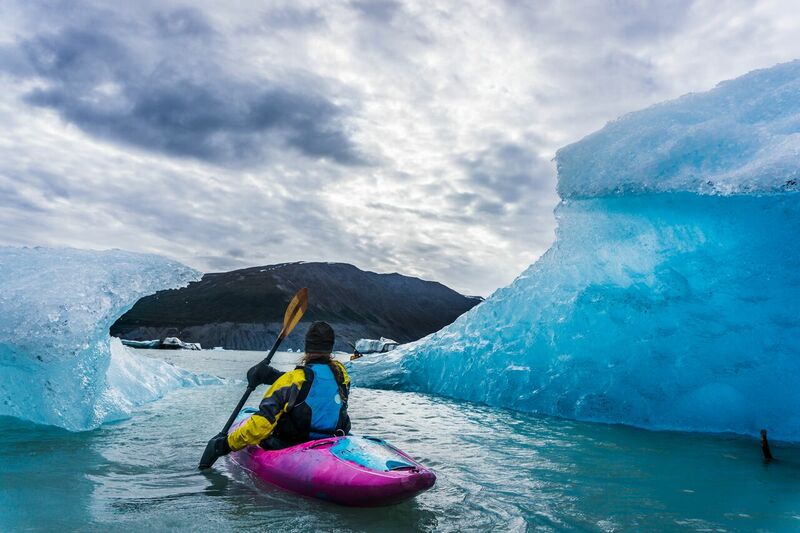 She grew up in a small community in Canada's north and calls the Yukon home. She is passionate about plant identification, empowering introverts, and has recently (moderately successfully) taken up grouse hunting.